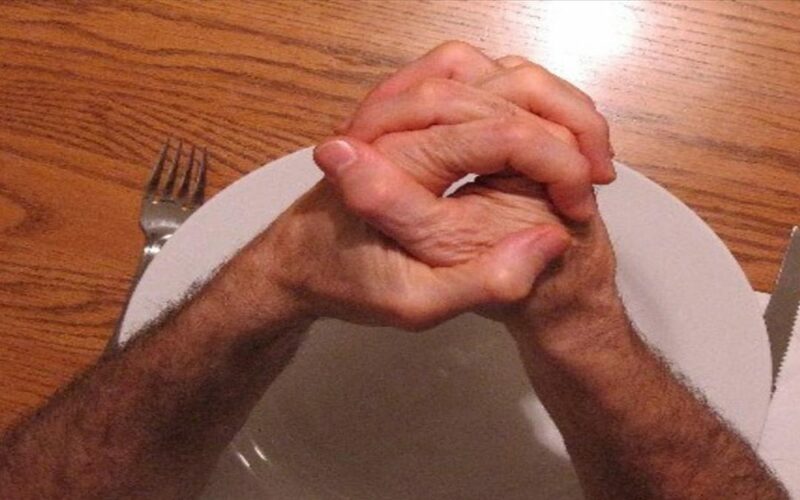 This is the first of a short series of articles about holiness, the great need of which has led the leaders of our church to appoint a week of fasting to ask God to bring a fresh and profound conviction to our hearts. Although this is for our fellowship, if you are part of another body of believers and are moved by the idea, please join us in prayer and fasting from November 28 through December 2, 2016. In short, fasting is denying oneself of food to promote an earnest hunger for God to move. Be it a complete or a partial fast, the flesh will remind the saint of its needs, prompting prayer for personal and corporate spiritual needs.